February 2017: Sonoma County Tourism picked up on Tashi’s coloring book release. February 14, 2017: Tashi’s new adult coloring book, based on the thnabhochi he is painting at his studio, is out now! 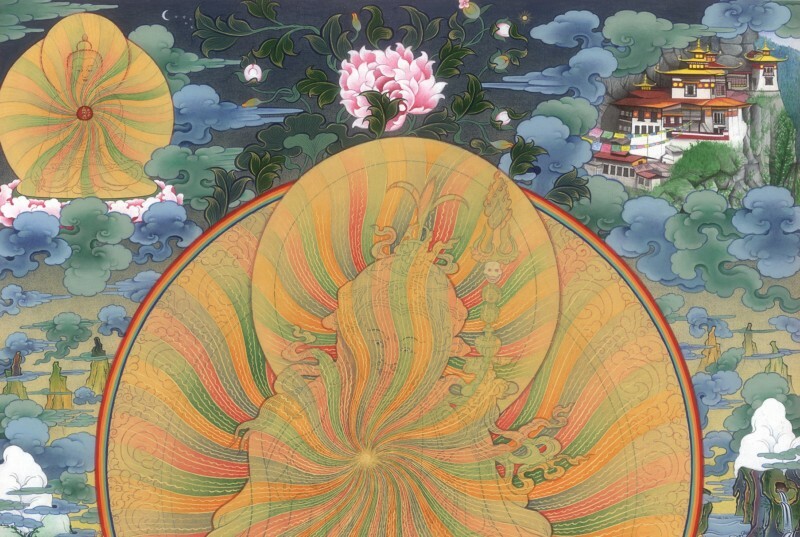 Learn more about Coloring For Meditation With Tibetan Buddhist Art! October 31, 2014: The Press Democrat did a beautiful feature story on Tashi and the Gallery. August 8, 2014: The WALL STREET JOURNAL picked up the Kickstarter campaign for the thanbhochi! 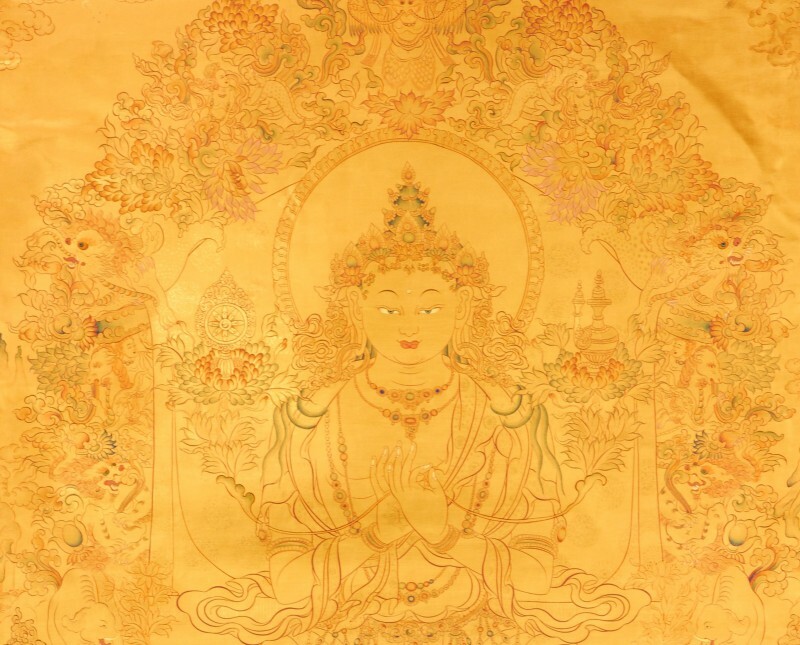 August 7, 2014: BuddhaDharma picked up on the Kickstarter campaign! July 16, 2014: The Bohemian did a beautiful feature just after the Gallery’s one-year anniversary! 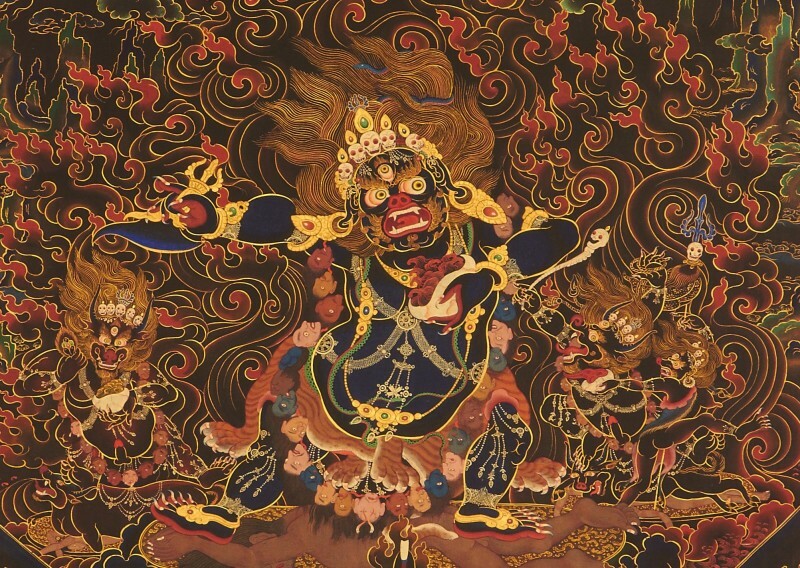 July, 2014: Where Magazine‘s Sebastopol story included the Tibetan Gallery. December 12, 2013: The Bucket List — The Gallery is on it.December 10, 2013: The Flirty Blog included the Gallery in a holiday write up about our community in The Barlow.December 10, 2013: California Home & Design visited the Gallery and did a great write up! November 21, 2013: ARTnews included the Gallery’s fundraising campaign in their holiday roundup. September, 2013: Tashi’s Tibetan Gallery & Studio made Forbes Life Magazine’s Fall 2013 A-List! July 23, 2013: Shambhala Sun covers the Gallery’s opening, you can read it, here. April 17, 2013: SonomaWest Newspaper did an expansive feature on the new Studio, read it online here. April, 2013: Tashi loves WineLuxury’s description of The Barlow, home of his new studio, ” It will distinguish itself as the first business community in the U.S. to link consumers with the three P’s: products, producers and process.” Read more about The Barlow, and Tashi’s Studio here. 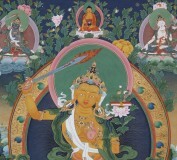 April, 2013: Many thanks to BuddhaDharma and Shambhala Sun for featuring the thanbhochi project. March, 2013: Tashi has relocated to Sonoma County to open a new studio and gallery in Sebastopol. Classes will resume in mid-June when the gallery opens. Learn more here. 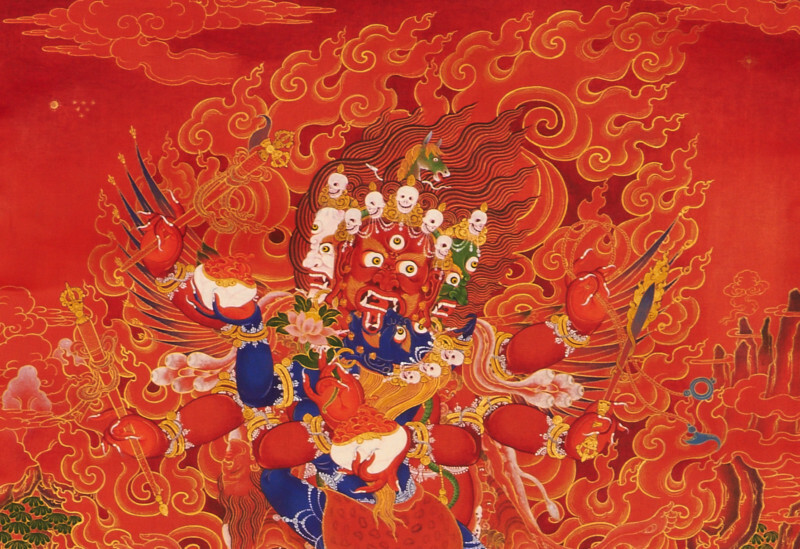 October 22, 2012: Tashi’s ‘Vajra Ganesh’ thangka has taken ‘Honorable Mention’ in the Tubac Center for the Arts’ ‘Timeless Meditations’ exhibit. 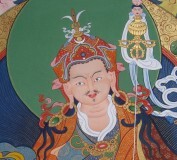 September, 2012: Tashi returned to India with patron, Prolific Giving. They had a private meeting with HH the Dalai Lama, where Tashi’s work, and the mission of Institute of Tibetan Thangka Art were highly commended. In addition, they purchased mineral pigments and visited ITTA. 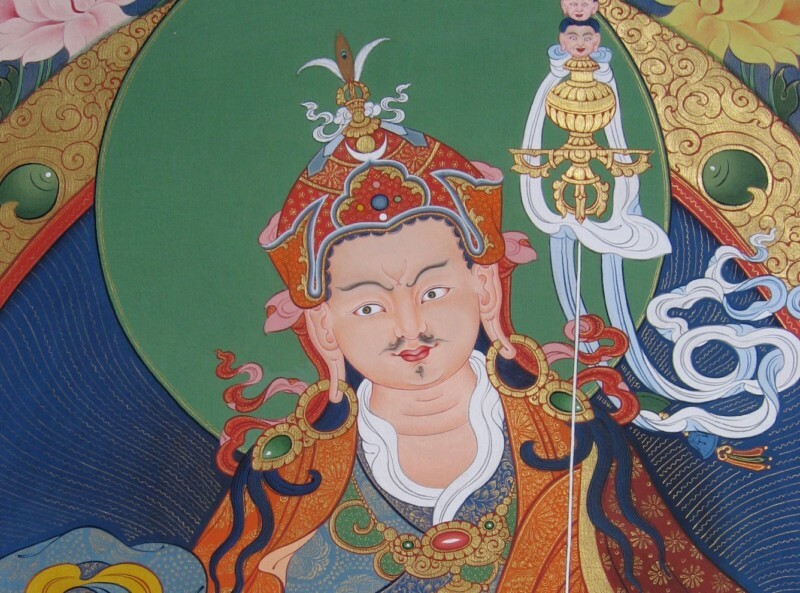 August, 2012: Tashi has donated four lessons to benefit the Tibetan Association of Northern California for their 8/18/12 benefit. 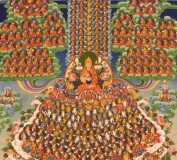 July, 2012: Two new videos of Tashi’s thangka have been added to his Youtube Channel. 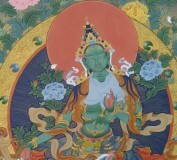 They show the progression of a Green Tara commission, and also a Wheel of Life commission. Viewers will see the canvas from start to finish, as well as unique processes, such as the making of 24k gold paint. 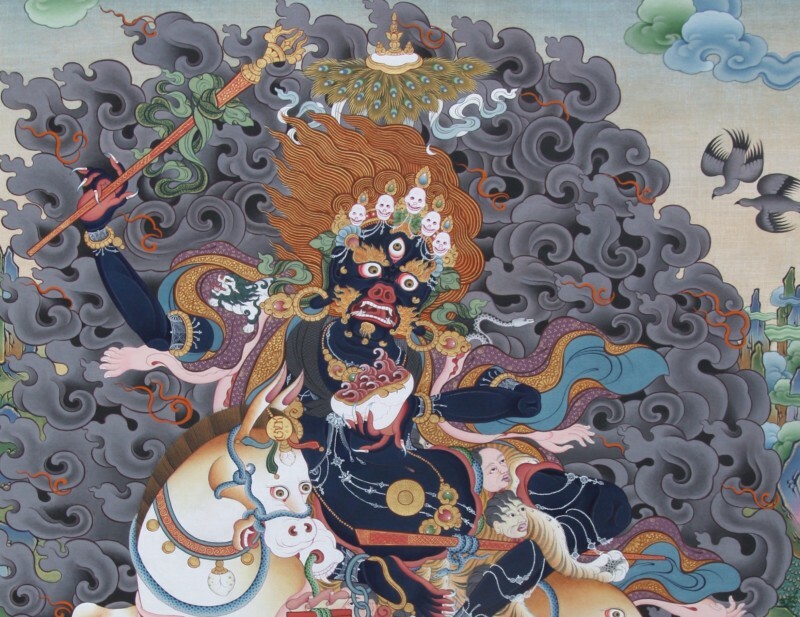 April 6, 2012: Coming up in Marin, on April 21st from 1-4 pm, Tashi will be doing a thangka demonstration at Routes Gallery in San Anselmo. 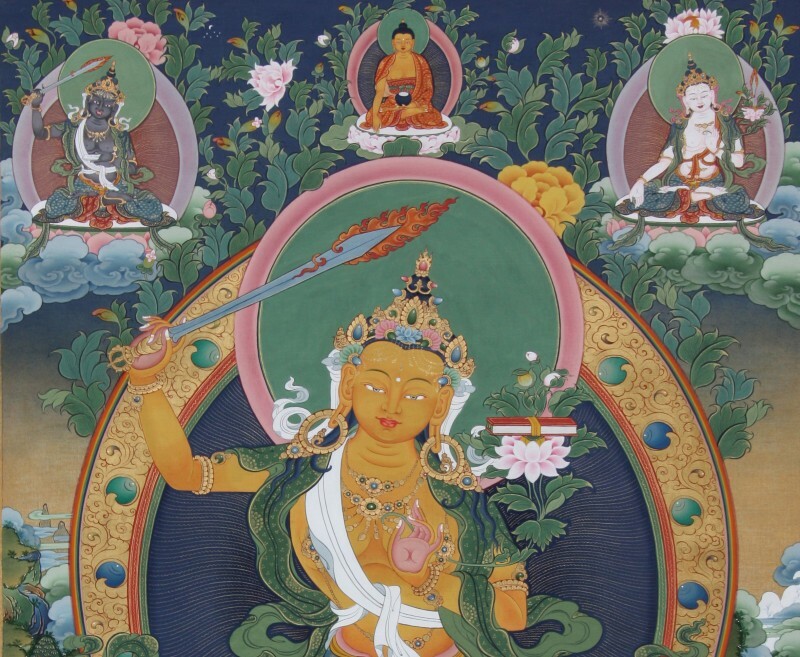 March 14, 2012: Tashi’s Chenrezig thangka was included in an advert for the Tibet Fund that airs for 45 days on the JumboTron in Times Square. You can see it here. March 24, 2012: Join Tashi at Open Secret Bookstore in San Rafael for an afternoon painting demonstration. 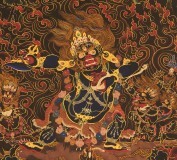 March 17, 2012: Join Tashi for his second demonstration at Flax Art in San Francisco. December ’11: Come to a demonstration at San Francisco’s premiere art store, Flax Art. Tashi will be painting, and answering questions from 1-4 p.m. More information. Tashi has also been working on Tibetan scripting, as well as using ink on paper. You can see it in the video here. September ’11: Weekly classes have started in the Northern California Bay Area. Click here to learn more. 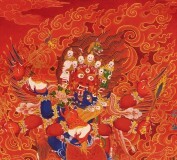 June ’11: Meet the artist at the opening of a new exhibit, Contemporary Traditional Tibetan Art at the Jacques Marchais Museum. 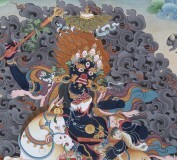 June 25, 2011 3-6 p.m. On August 6th and 7th there will be a thangka painting workshop; click here to learn more. 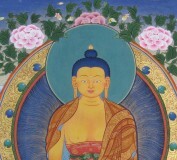 for the Je Tsongkhapa exhibit. 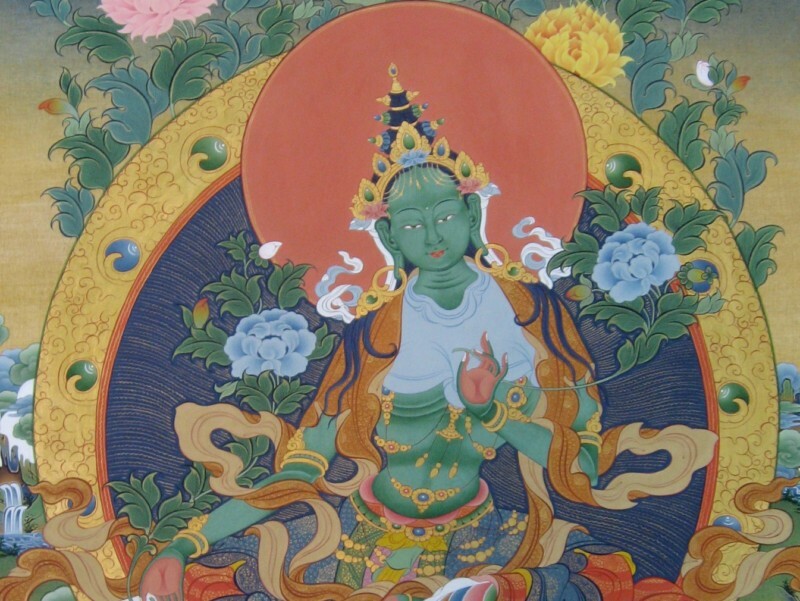 thangka painting lessons with Tashi. 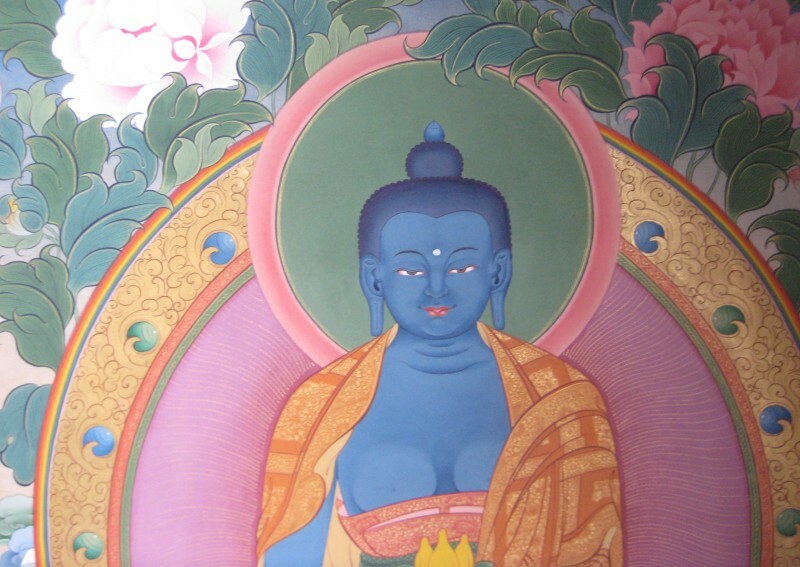 Buddhist Center in downtown New York are now a regular, ongoing class. To register and for more information please use the contact page. 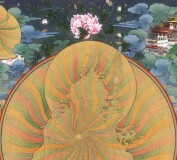 December ’10: Tashi will be part of a group show with the students of the Institute of Tibetan Thangka Art. 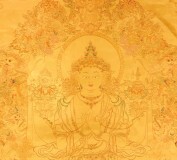 The show is at Tibet House US in New York. The show’s reception is January 20th, 6-8 p.m. See the video invitation here. 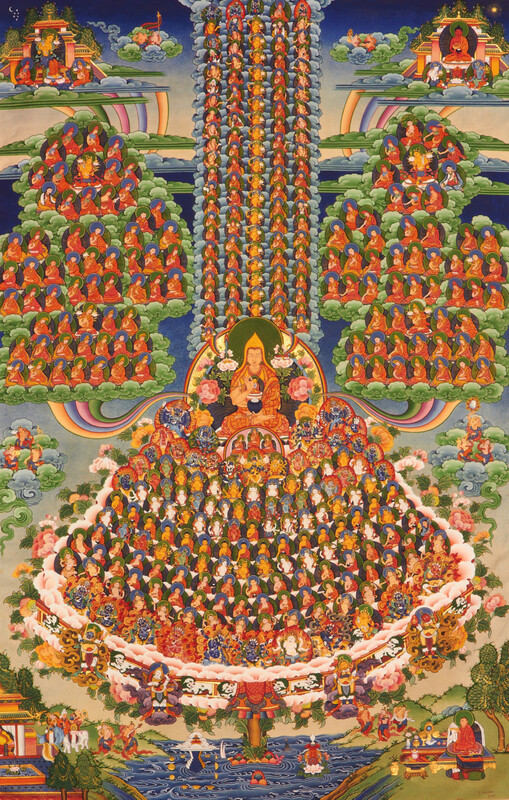 Fall ’10: Tashi will teach a beginner-level class in Tibetan thangka at the the Three Jewels Buddhist Center in downtown New York: 1/16, 1/30, 2/13 and 2/27 from 2-5 p.m. Space is limited, please email TashiArtist88 at Yahoo.com to reserve your space! July ’10: Tashi will be showing at Jivamukti Yoga in New York City during the month of August, the reception will be on August 24th at 6pm in Jivamuktea Cafe. The event is free and there will be light refreshments. Learn more here. Art Salon Party in Soho. October ’09: The studio donated a logo to Geshe Yanton project which benefits poor children in Zanskar. You can learn more and see the design at Save Zanskar. 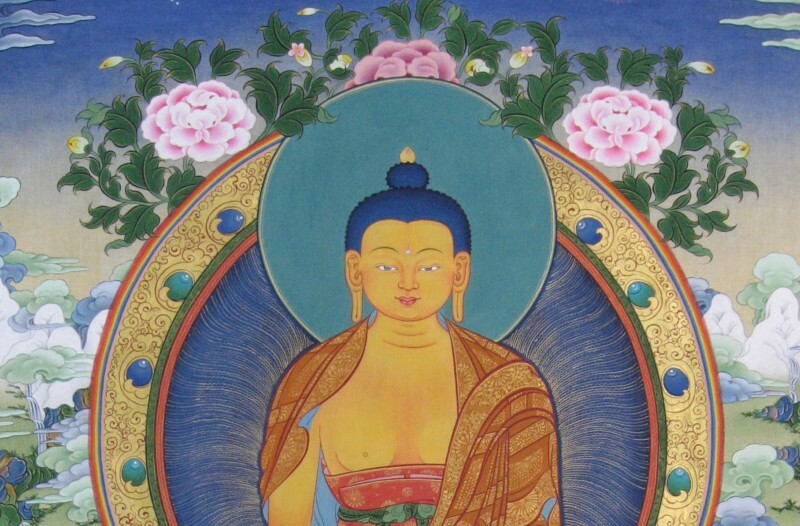 September ’09: Tashi has just completed a Je Tsongkhapa thangka. Commissioned by The SOLO Foundation, it is being donated to the Tibet House in New York for their annual benefit auction with Christie’s . 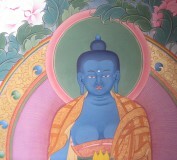 April ’09 – In late April, Tashi worked at the Gelug Monastery in Manali. Working with 3 other artists for over a week, they restored may of the frescoes on the walls.